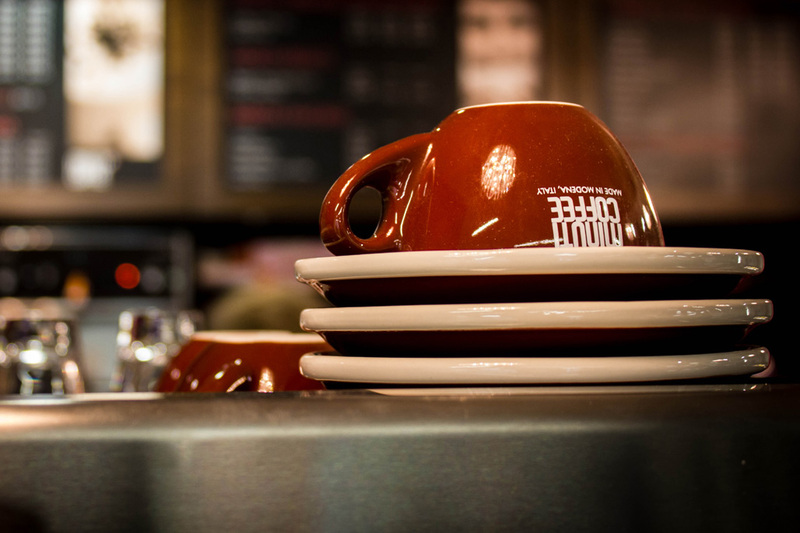 Creating great coffee is an art that takes time and skill to perfect. And with our experience, we like to think that we’ve done just that. In that time we’ve discovered the finest beans, equipment and techniques to make sure that every cup makes the grade. Minuti lives for Coffee. It courses through our veins and is the very life blood that fuels our passion. An Italian passion for the bean and the cup. 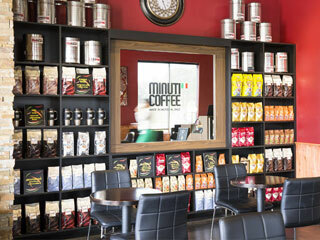 Walk into a Minuti Store and you’ll notice it’s a little different to other coffee shops. Firstly, there’s the warm and welcoming atmosphere. Then there’s the carefully chosen food and authentic coffee drinks. Next the Ferrari of coffee machines.  That’s why we’re the Houston’s coffee shop of choice. The firm of “Giuseppe Molinari” born in 1804 in Modena, active in the food sector, developed successfully and changed its name to “Ditta Fratelli Molinari” becoming suppliers to the House of Savoy in 1880. Molinari balsamic vinegar acquired prestige by winning numerous international prizes. Delicious, convenient sandwiches, perfectly warmed, plus your favorite beverage. Enjoy. Soups, Sandwiches, Salads, Paninis, Pasta Pots, Pastries, Cakes, Sodas/Waters, Smoothies, Coffee, Tea, Milk, Blended Ice Drinks, Confectioneries, Fruit, Beers, Wine. It would be a strange coffee store that didn’t sell great coffee in great quantities, but equally it would now be really quite odd to see a coffee store just selling coffee. 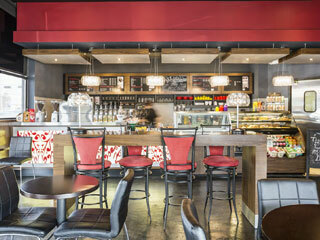 The greatest coffee stores are now social Lounges. Places where we go to hang-out, to work, to chill or to pass-thru when we need to grab a brew… or a cold beer or a glass of wine. Likewise, all our products are available plated to enjoy in store or bagged and ready to go with you. Sandwiches, cakes, soups, pastries ae all on the menu along with fruit smoothies, constantly changing cold coffee drinks and other cold sodas. All the ingredients you need to enjoy our special product, the Minuti moment. Just as the old coffee houses, set up in Italy during the 19th century, such as the “Pedrocchi of Padua, the “Florian” of Venice and the “Caffè Greco” in Rome, became famous as meeting places for intellectuals and artists of the era as well as for political and patriotic ferment, also in Modena, a lively city in the Po Valley, the family set up the Bar Molinari in the Via Emilia in the heart of the city in 1911. It is interesting to note that Bar Molinari became known and passed into history with the more modern title of “bar”, abandoning the old 18th century title of “Cafè”. The roasting, packaging and marketing of coffee began in the historic centre of town in Via Rismondo 38 in the 1944 by the founder, Giuseppe and his sons, Alberto and Emilio, who transferred the company to Via Modonella in 1955 with the production increase. The company grew and transferred to the offices in Via Fanti 206, where the company changed its structure with the name “Caffè Molinari SpA” and the far-seeing project of investing in research and new technology of packaging was initiated, looking for excellence in quality that allows at the Caffè Molinari to be appreciated in Italy and abroad, in all the continents of the world. 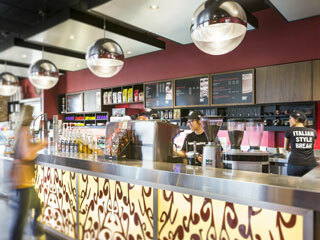 Today Caffè Molinari is operating in the new head-quarter in Via Francia 20. This constant attention to product quality has enabled the company to obtain four internationally – recognised quality certificates.